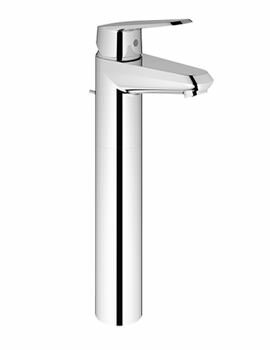 When you are fed-up searching for an opulent basin tap, have a look at Eurodisc Cosmopolitan Basin Mixer Tap from Grohe; you will not be able to resist yourself from possessing it. 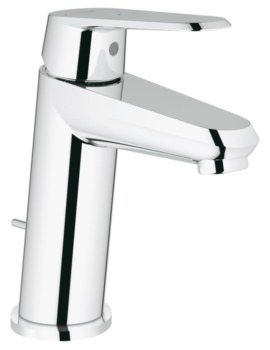 Complete with pop-up waste as an added advantage, this basin mixer tap features up-to-date techniques, which makes it efficient, beyond imagination. 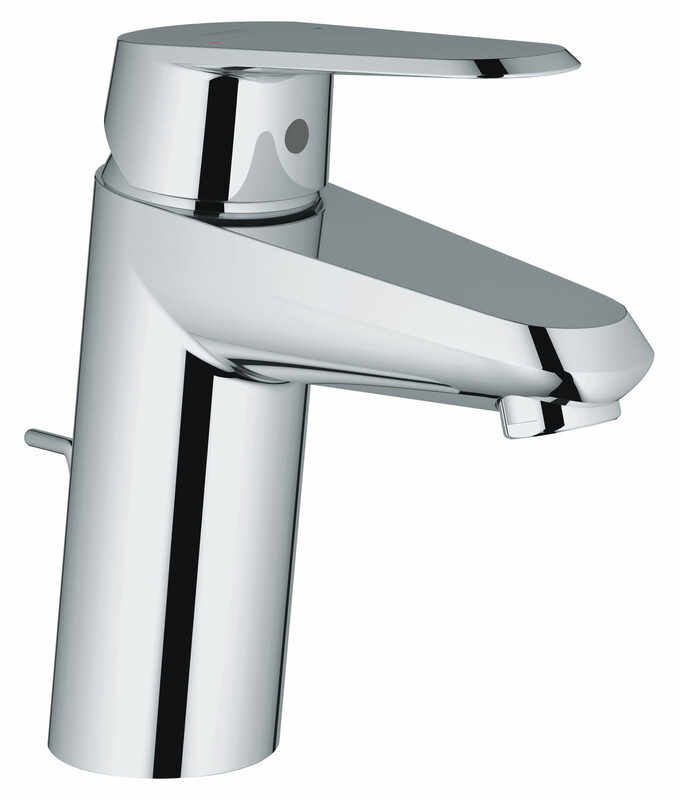 Pristine chrome finish and metal levers make this basin mixer tap a matchless element for any basin. 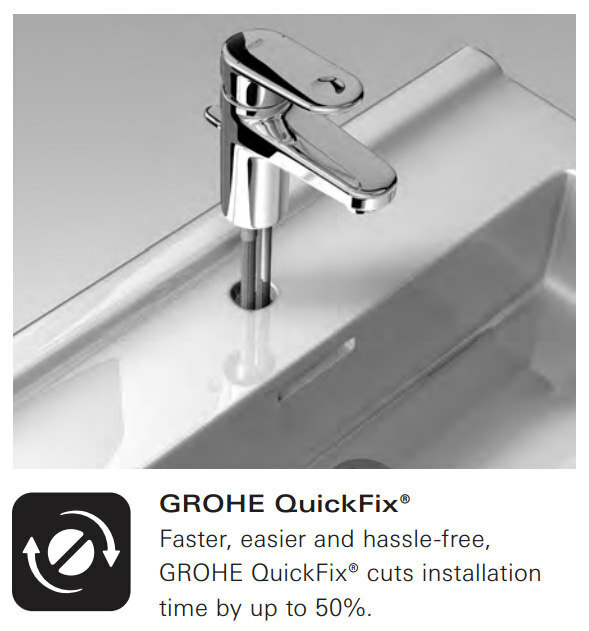 This basin mixer comes with a 5 year warranty from Grohe. 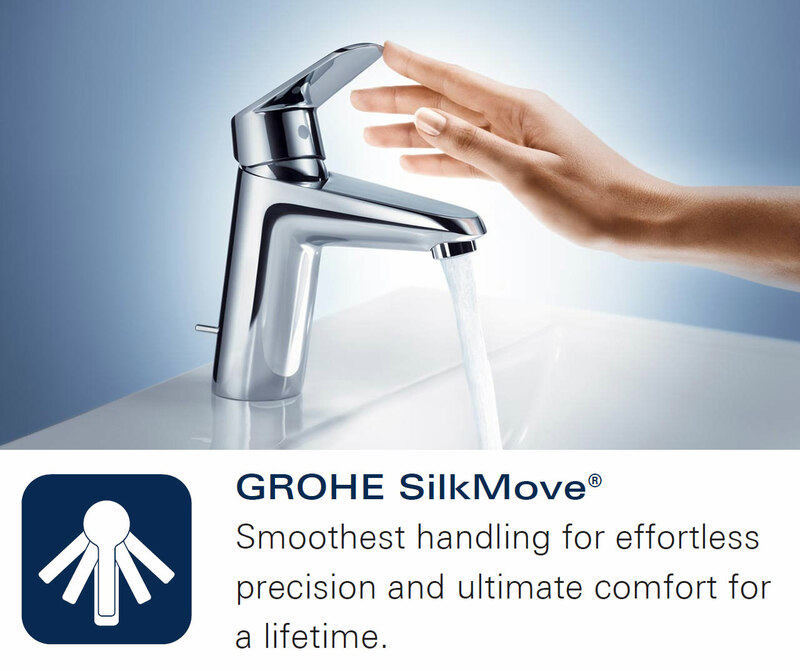 GROHE EcoJoy technology equipped with water-saving technologies, offer the perfect water experience. 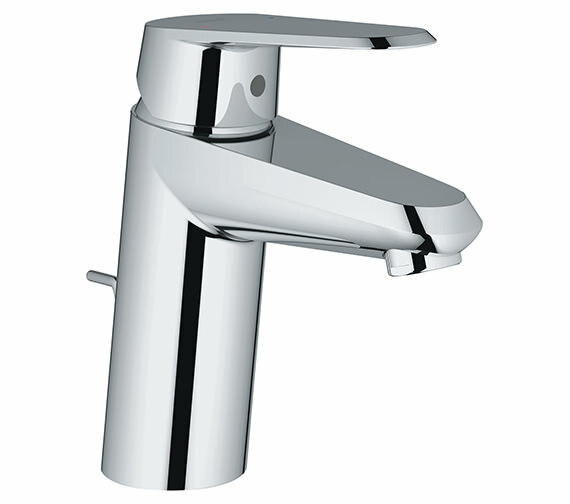 Reduces water consumption up to 50% compromising on performance. 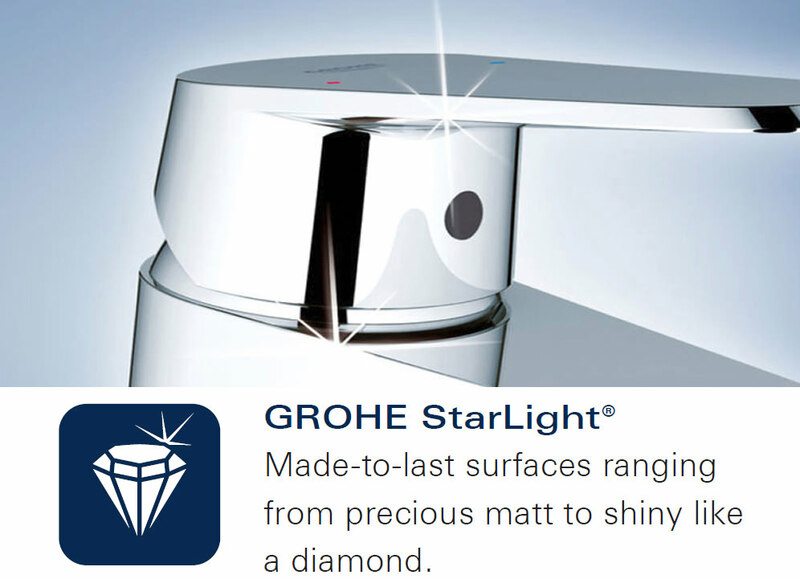 Save precious resources and enjoy 100% water comfort. 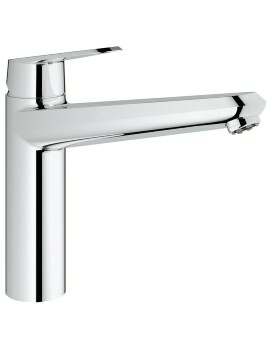 I was pleased with this Website. 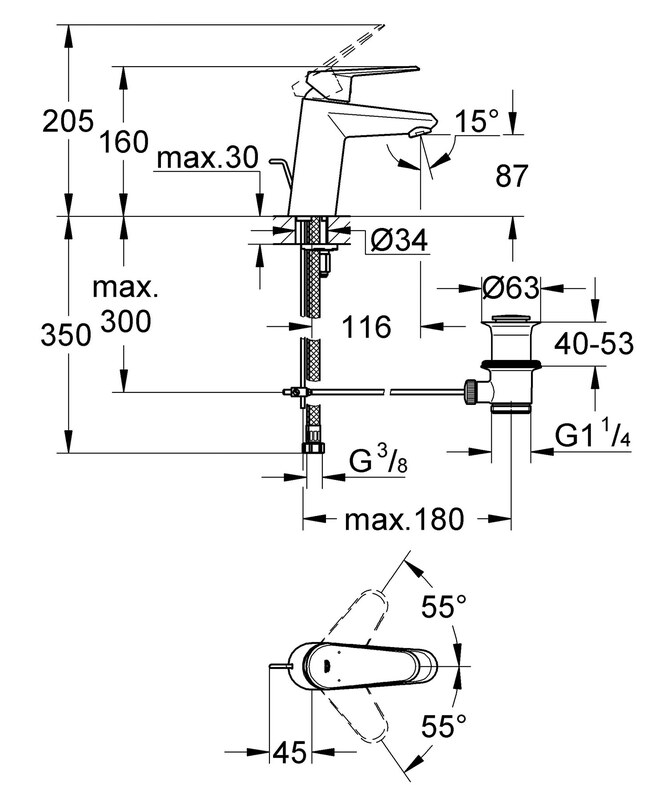 It is easy to order on it. 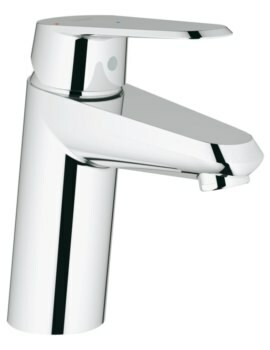 They gave complete details about this tap, and I also got it in budget.